Atlanta, GA: Atlanta Bourbon Company today announced to support the Berry College, GA and its Atlanta Coyote Project to raise awareness of the importance to share developed spaces with nature. Atlanta Bourbon Company’s Reinheitsgebot (purity law) to produce super premium quality without any additives and our Clean Drinking concept both promote ecological and sustainable measures by our company. This includes our commitment to measure our demand on nature that is needed for our production. We understand that we need to preserve nature to benefit from clean waters and healthy grains for our whiskeys and bourbons and to quote Yoko Ono “Every drop in the ocean counts.” Therefore, we appreciate the work of Atlanta Coyote Project to focus our attention on how we already coexist with nature in our urban spaces. Atlanta Coyote Project is focusing on the scientific research and public education about urban coyote populations. Coyotes are and will be a part of Atlanta’s urban society and learning how to best coexist with coyotes is our goal. 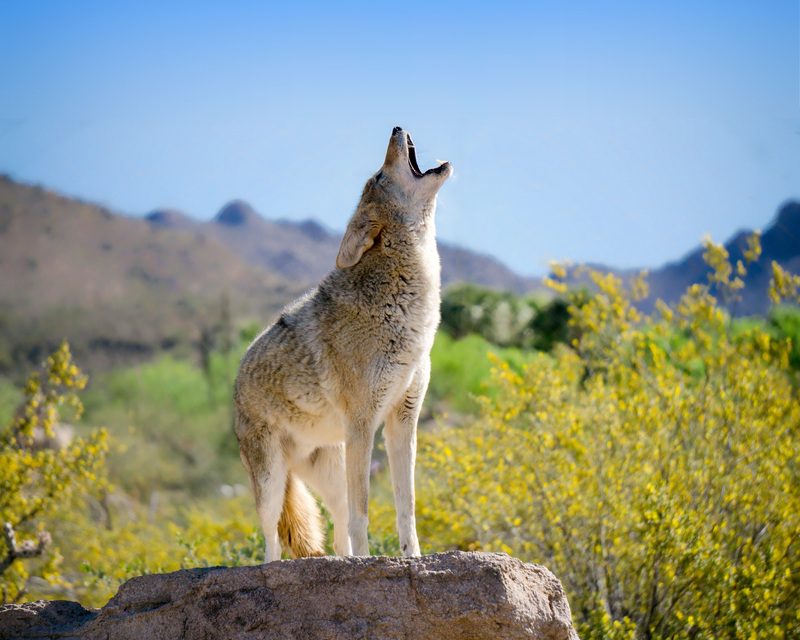 Coyotes are often associated with isolated examples of “problem coyotes” that promote our fears of getting rabies or being attacked while walking our dog in the park. It is our goal to broaden our understanding that we are in fact already living peacefully in coexistence with coyotes without noticing, and this is the exciting news. These animals actually clean our nature preserves and parks daily since they are scavengers and predators of small prey, mainly rodents. “Talking to Christopher B. Mowry, Associate Professor Department of Biology of Berry College, made us aware that our company could be benefiting from his research”, says Caroline Porsiel, CEO of Atlanta Bourbon Company. “Working with grain attracts rodents. If we can allow local coyotes to take our future facility into their nightly patrols reducing rodents naturally– that would be a beneficial project for us.” Atlanta Bourbon Company is currently in planning to set-up camera footage at their facilities to monitor nightly coyote activities to be shared with Atlanta Coyote Project and Berry College. We at Atlanta Bourbon Company are aware that coyotes may divide opinions how to coexist best, but we are convinced that our approach to use industrial spaces like ours to preserve natural habitats for them is one of the best solutions and beneficial for all.